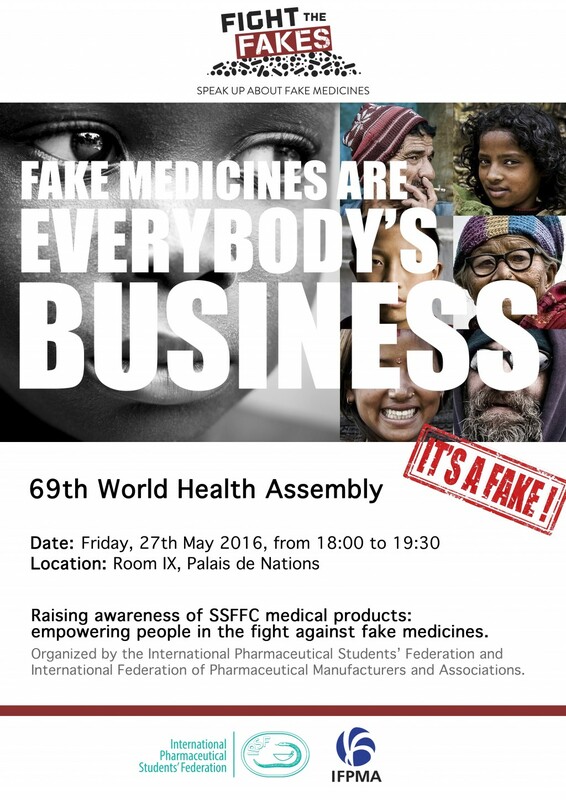 Fight the Fakes is pleased to announce an event at the 69th World Health Assembly (23-28 May 2016). 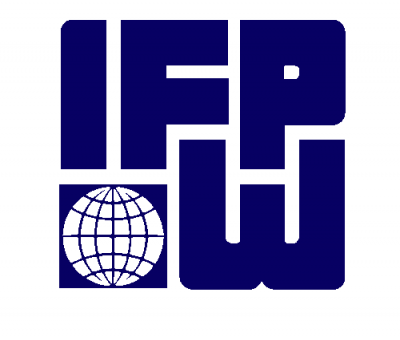 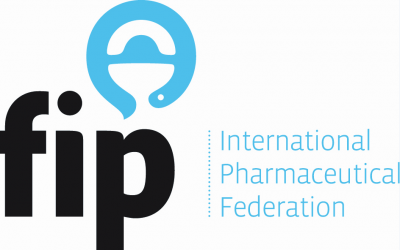 The event, co-organized by the International Pharmaceutical Students’ Federation (IPSF) and the International Federation of Pharmaceutical Manufacturers and Associations (IFPMA), will take place on Friday 27, May in the Geneva headquarters of the United Nations, the Palais des Nations. 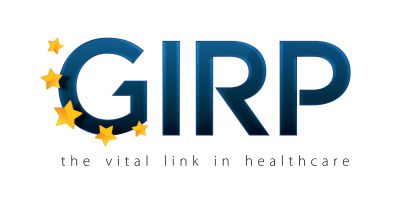 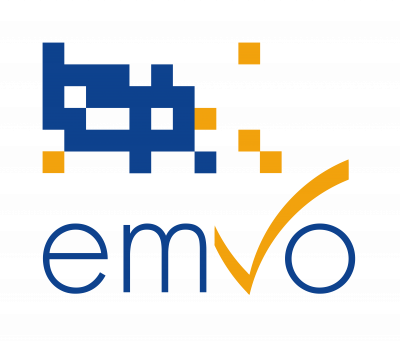 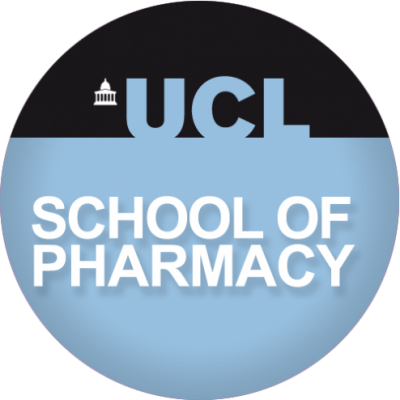 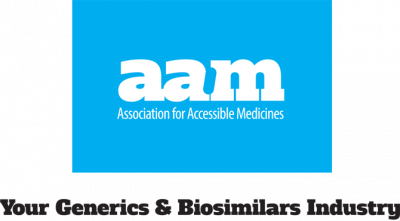 Invited speakers will address the importance of awareness raising to empower people in the fight against fake medicines.